If you’re going to pay more, you should get more. It’s as simple as that. 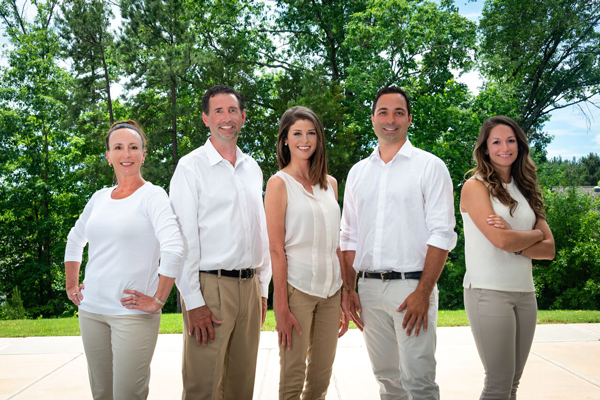 The Baxter Team specializes in Luxury Real Estate in South Charlotte areas such as Ballantyne, Waxhaw, Piper Glen, and Lake Wylie. From award winning golf course communities to custom built, waterfront homes The Baxter Team offers one-of-a-kind representation when selling or purchasing a luxury home. In fact, we have a Construction Specialist, Jerry Botelho, who has personally overseen the construction of over 50 homes. He is an invaluable resource during the inspection, and repair process. Charlotte’s thriving job market, award winning schools, convenient location, and mild climate make it a prime location for clients who want the best in quality and construction. In 2015, over 900 homes sold in the Charlotte area for over $1,000,000. These numbers show that Charlotte continues to be a popular location for the luxury real estate market. When selling a luxury home, it’s important to choose an agent that understands how to market a luxury home. 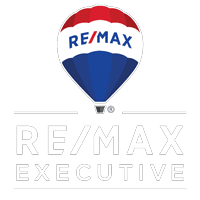 If you are considering selling your home in the Charlotte area, don’t settle for an agent that just puts your home into the Multiple Listing Service. Call The Baxter Team, and have a customized marketing plan created that will highlight your home’s best features. how to make your home more valuable, call The Baxter Team. Below are a few examples of our marketing for luxury homes. The REALTORS® with The Baxter Team can guide you through the entire process of purchasing a luxury home. From mortgage applications, to daily updates on new homes coming on the market, to inspections, The Baxter Team will negotiate on your behalf and look out for your best interest. Additionally, the best part about hiring The Baxter Team is there is no cost to you. The Baxter Team is available 7 days a week to show properties, and respond to any inquiries. Full-time construction specialist to assist with the inspection and repairs process. Mortgage assistance from the pre-approval process to closing. Anytime access to the Multiple Listing Service, where you can view all homes for sale at your convenience. Automatic email updates with properties that match your criteria. Recommendations for home inspectors, appraisers, loan officers, general contractors, landscapers, etc. Exclusive access to preferred vendors, for any updates or work to be done after closing. Should you buy a resale home, or build a new home? This is one of the many questions The Baxter Team gets asked frequently, especially from luxury home buyers. Let their team of experts talk through this decision with you, as there are many benefits to each. The best approach is to look at what is available on the market today, and also take into consideration your timeline for moving. Sometimes, there just isn’t time to build from the ground up, fortunately there are many luxury homes available in the Charlotte in a variety of home styles. If you decide to build a new home, The Baxter Team’s construction specialist, Jerry Botelho, offers a priceless service. Jerry is experienced in home-site selection, code requirements, and has relationships with custom builders in the area. To learn more about building a luxury home, visit our custom page here (insert link to custom page). Check out these luxury listings in the Charlotte area!